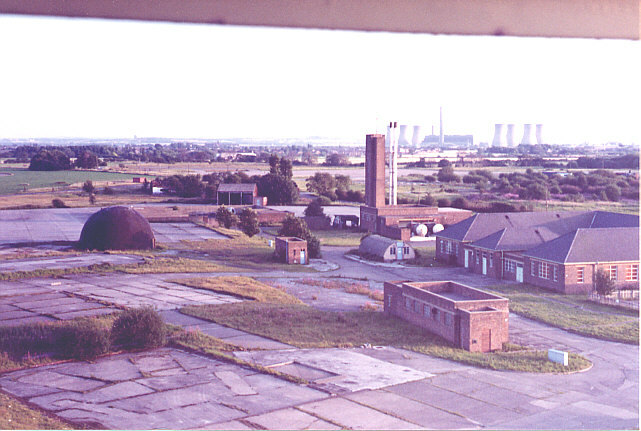 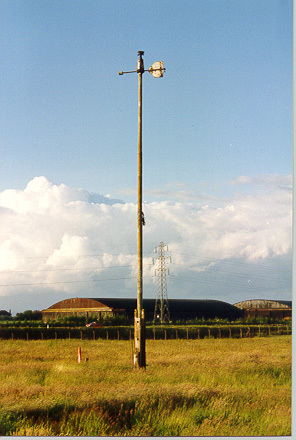 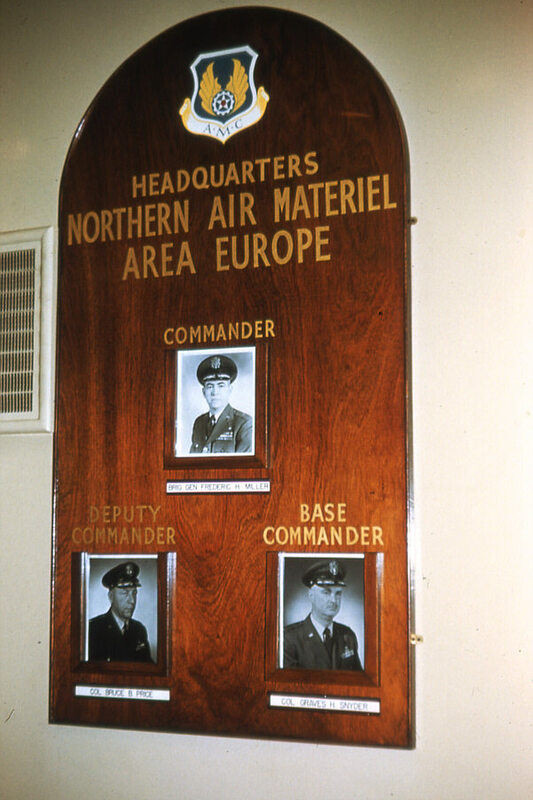 The Technical Site was one of the original RAF sites constructed for No 37 Maintenance Unit, RAF. 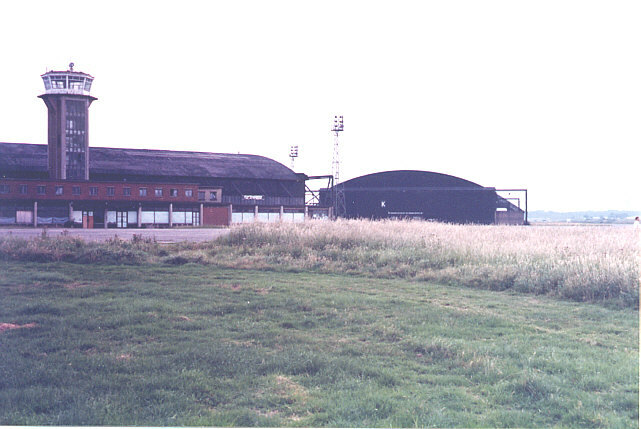 Construction began in 1939 on land belonging to Brook House Farm. 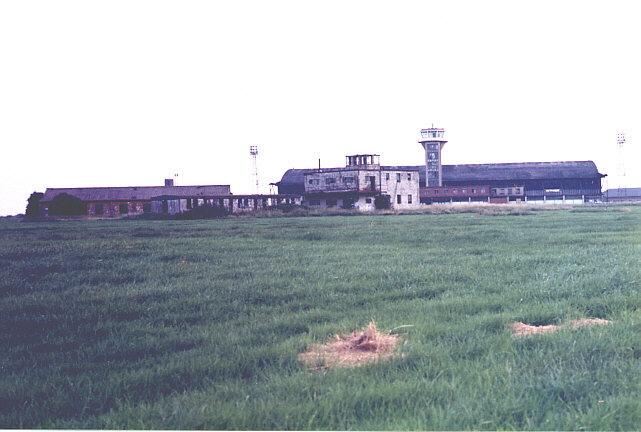 The farm house itself was incorporated into the base and remained until Tech Site was demolished in 1986. 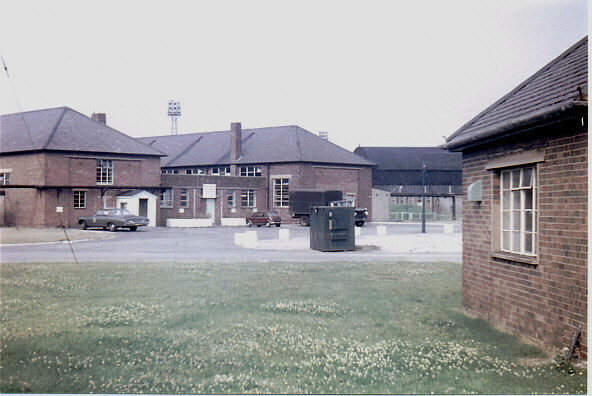 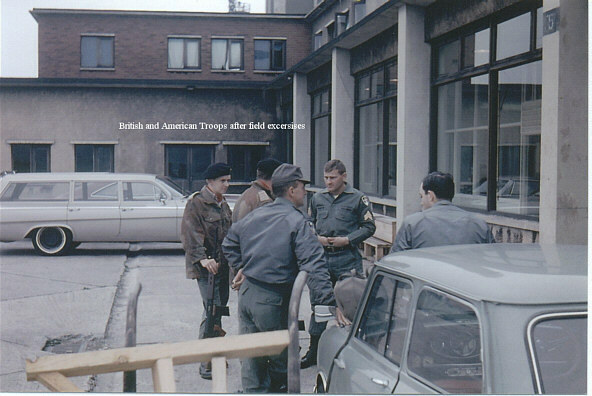 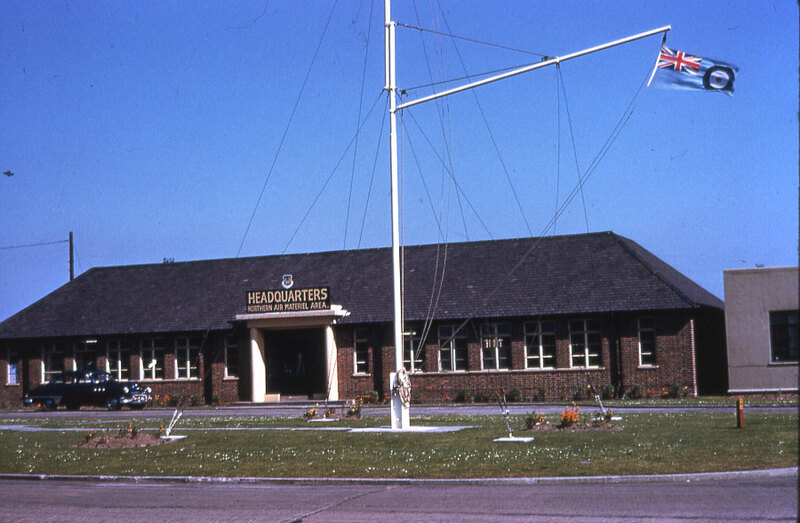 Tech Site was the main Headquarters, administration, spares and stores centre housing the commanding officers and his support staff. 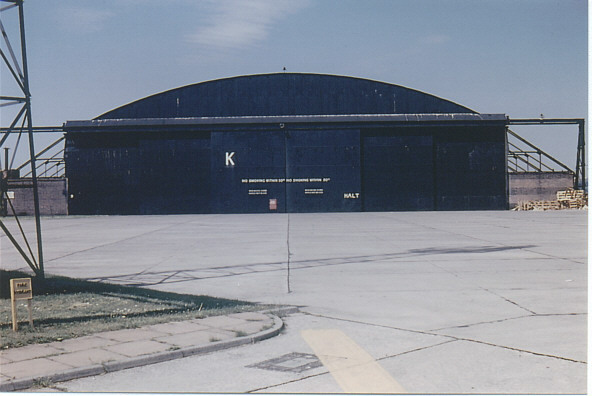 Two K type hangars dominated the site being 300 feet long, 150 feet wide and 30 feet high. 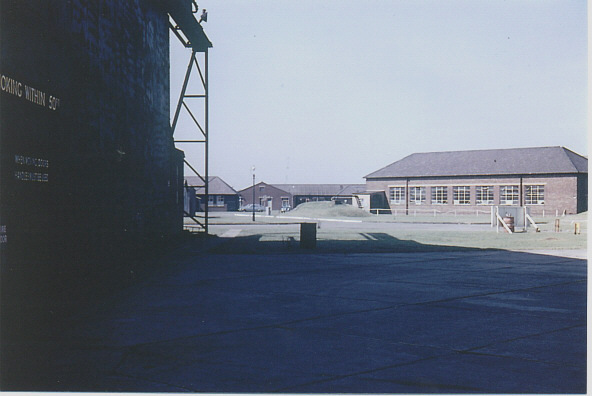 These hangars saw much activity being used by the RAF to carry out work on Oxford aircraft, Spitfires, Hurricanes, Lysanders, Fairey Battles and Blenheims. 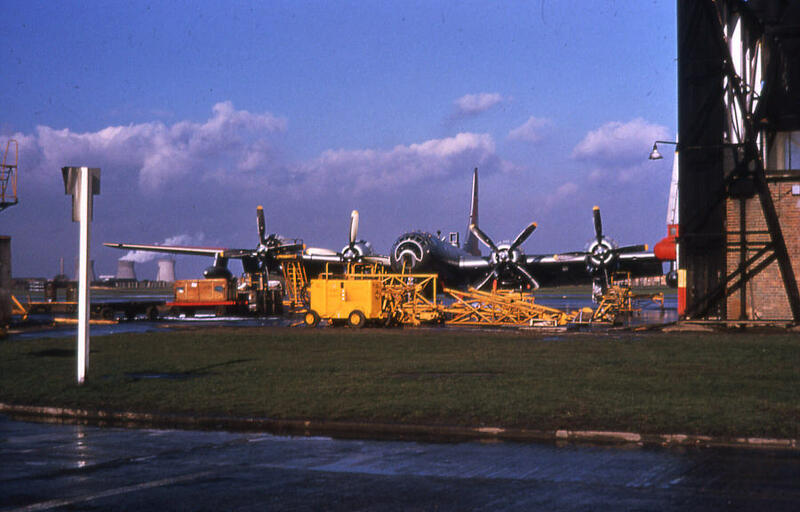 When the USAAC took over they saw different aircraft types including B17s, P38s, B24s and P47s. 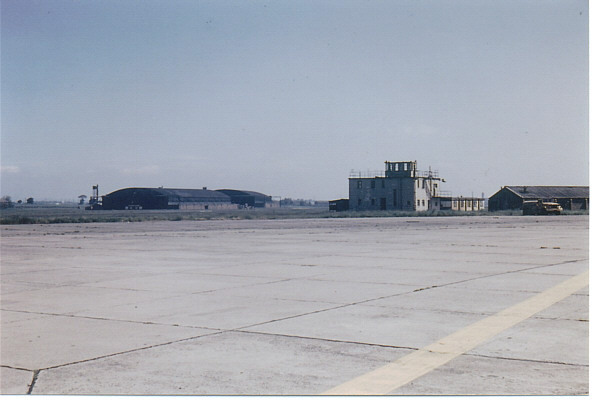 When the RAF took over from the Americans in 1946 the hangars were used for long term storage of Spitfires and Lancasters, but these had to make way for C54s when the Americans returned in 1948. 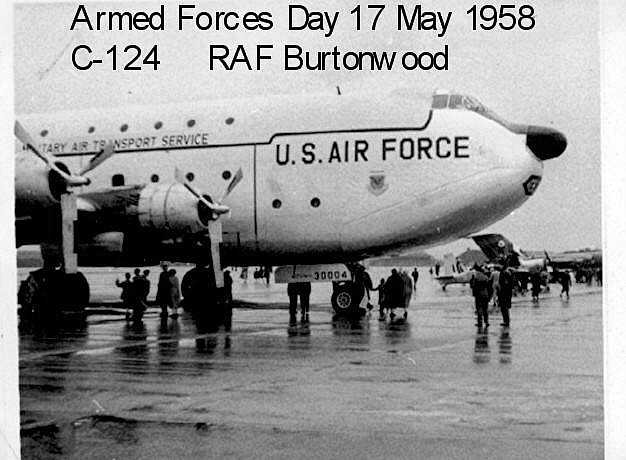 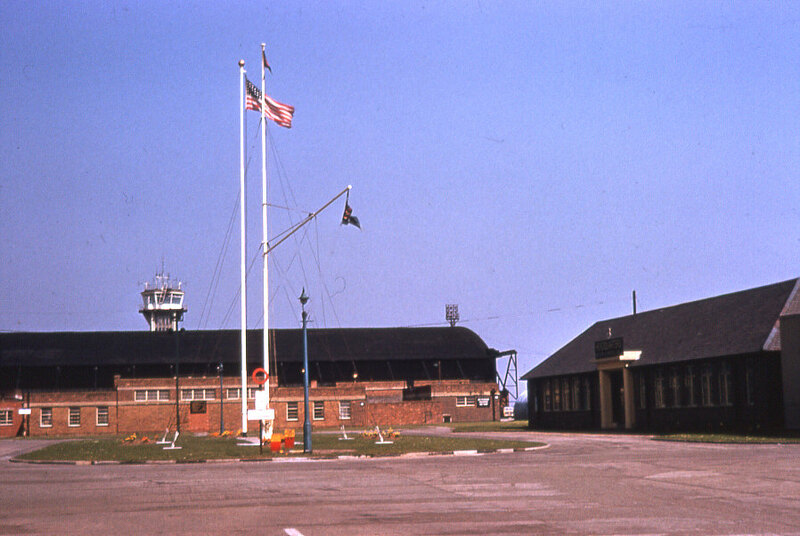 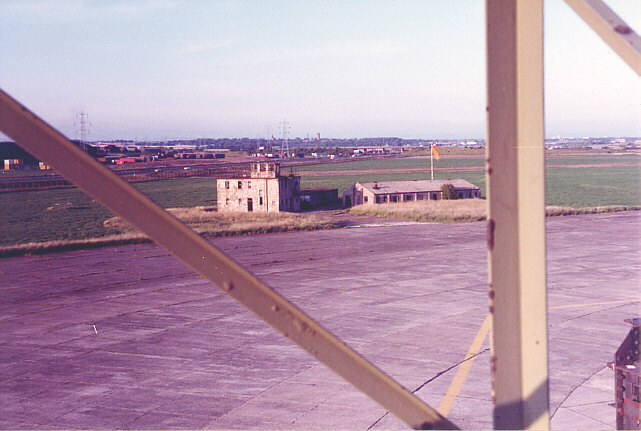 Burtonwood had three control towers. 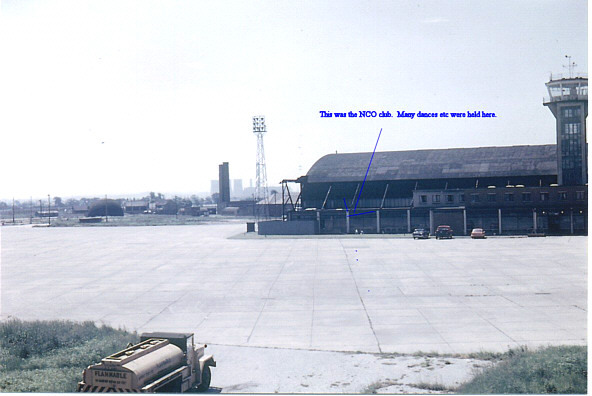 The first one was located near Mary Ann Site but the view became obstructed as Tech Site was developed. 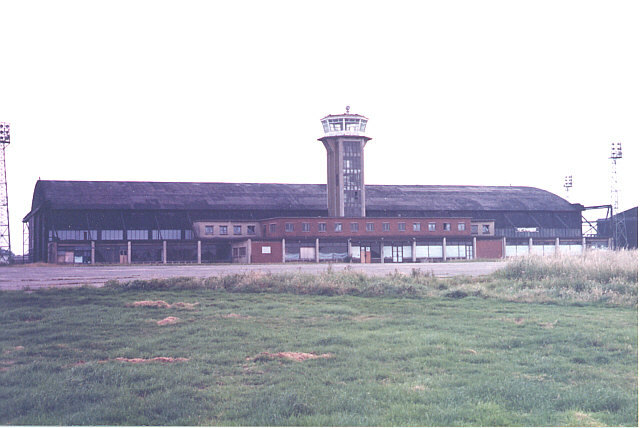 A second one was built close to the main runway and was used between 1942 to 1953 when the most memorable tower was built adjacent Hangar J. 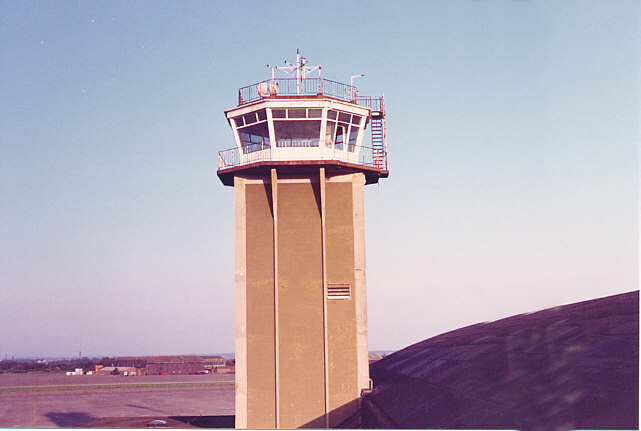 The tower had a control room , met office, duty pilots room and a comms room. 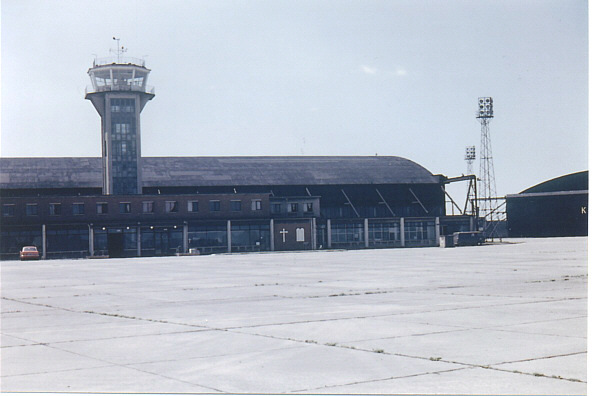 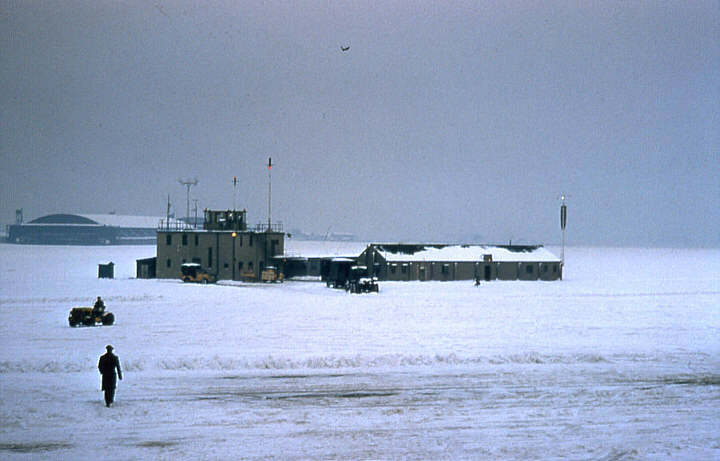 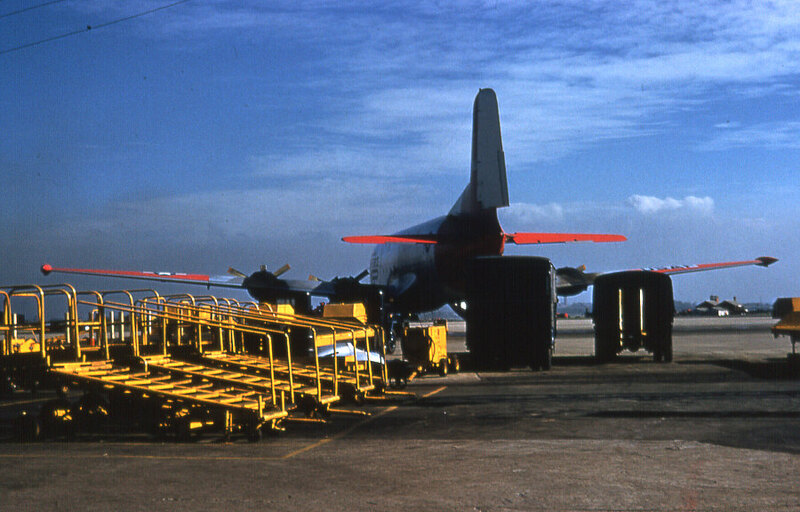 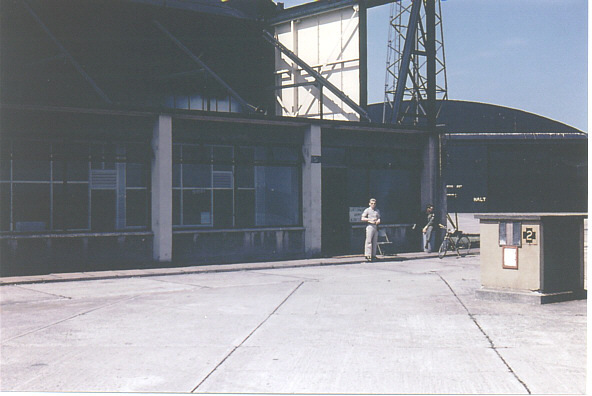 The workshops in front of Hangar J were replaced with a new terminal containing customs, American Express, Post Office and a bank. 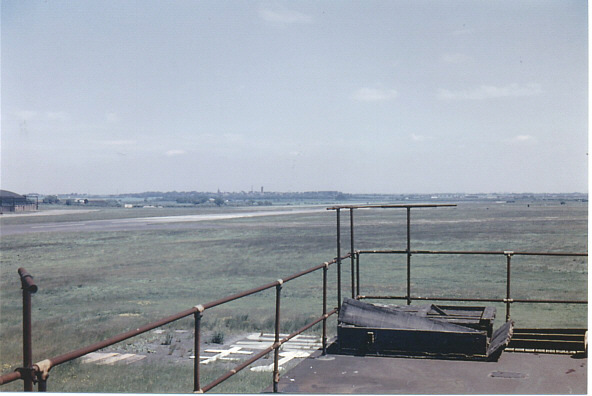 Tech Site remained at its peak until 1959 when the Americans left. 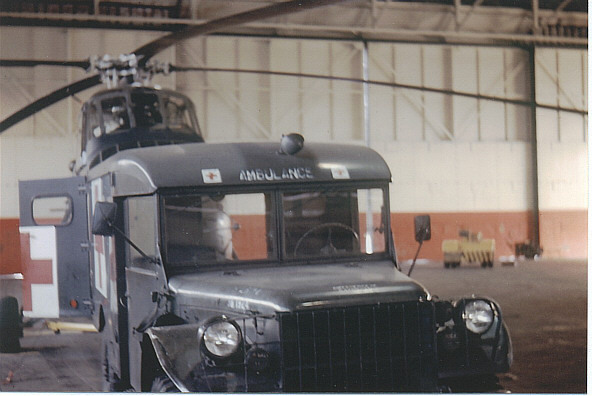 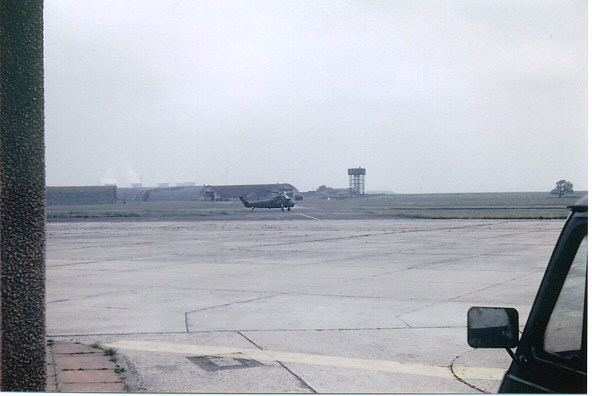 The base was handed back to the RAF in 1967 but Tech Site was not really used extensively. 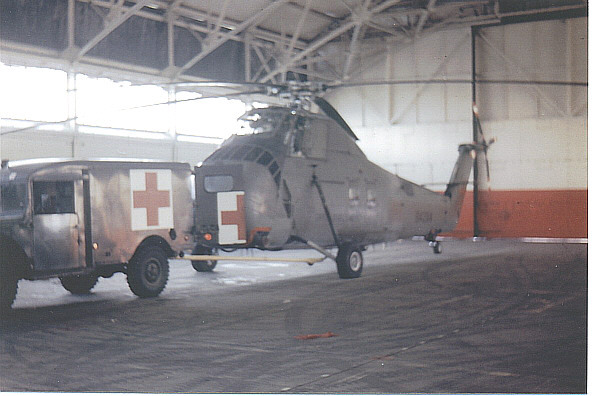 The arrival of the US Army did little to breathe life back into the site, but it was used to store the US Army helicopters for a while.